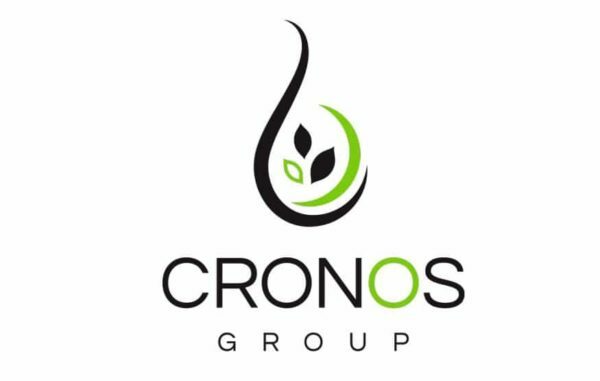 As the Canadian government is set to implement the rules for cannabis commerce in the coming months, companies are doing all they can to prepare. 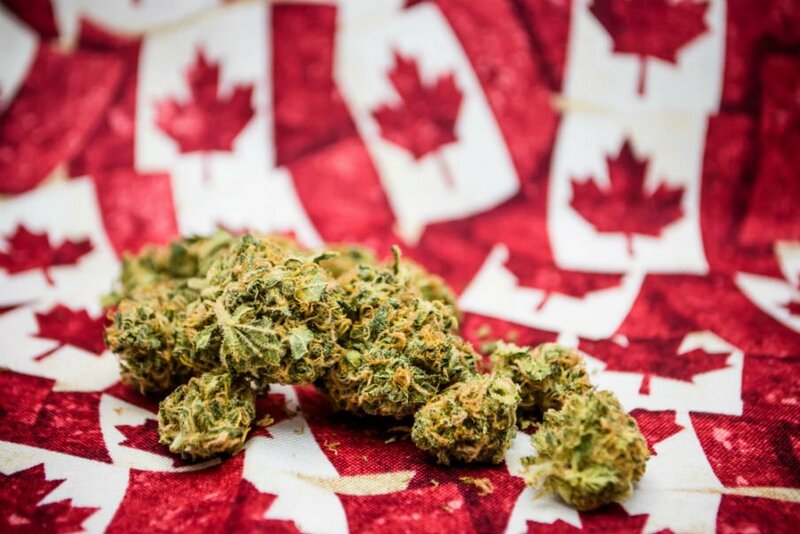 We have seen dramatic consolidation within the industry, and top producers are gearing up to meet the demands of the Canadian cannabis community, tourists, and patients in nations that import medical marijuana from the Great White North. According to an April 2018 prediction from Health Canada, domestic cannabis demand is expected to reach 1 million kilograms (2.2 million pounds) by the end of 2018, or approximately 25% higher than most consensus estimates. 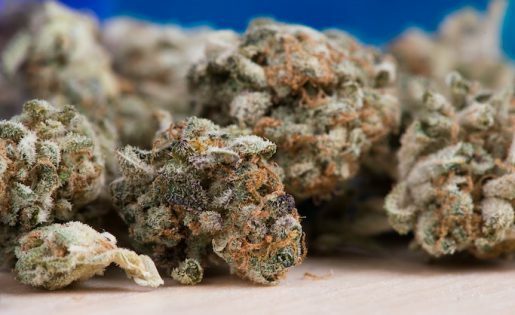 With production in April tallying around 300,000 kilograms countrywide, this implies a supply deficit of about 700,000 kilograms of dried cannabis. Even with domestic growers expanding their production capacity as quickly as their balance sheets will allow, it’d be a stretch to expect supply to meet demand — especially when this demand includes exports to foreign markets (primarily in Europe) — before mid to late 2019. Such a scenario suggests that pot stocks will see rapidly rising sales, and likely rising margins. Higher margins would be a function of steady or rising cannabis prices on a per-gram basis, as well as economies of scale working in favor of pot stocks and driving down growing costs as their operations expand. Initially, the Canadian cannabis industry might look like the greatest thing since sliced bread. A supply deficit, along with the initial euphoria of recreational marijuana becoming legal, should result in some impressive year-over-year comparisons. But what’s worrisome is what could happen once a plethora of greenhouse projects are complete and pot stocks reach their full production capacity. 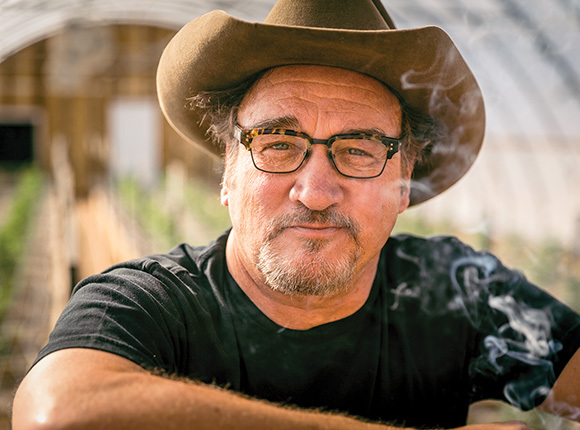 In the United States, some states, like Nevada initially, experienced supply shortages, pushing prices high and rewarding growers with a seller’s market. However, as time has gone along, Oregon, Colorado, and Washington have seen wholesale prices plunge as more and more entrepreneurs and businesses entered the market. While the oversupply of cannabis creates a cannabis consumer’s paradise at the retail level, businesses get squeezed. Canada has a few advantages that businesses in the United States don’t have, providing hope that the industry may find the proper balance between supply and demand. While United States’ cannabis producers can’t export across state lines, even to other legal states, Canadian companies won’t be hindered by such nonsense. Additionally, American cannabis industry participants are hit with exorbitant tax bills as federal law prohibits normal business deductions, nor are they allowed as easy access to banking and capital as their counterparts to the north. Finally, and most importantly, Canada already has an established relationship with nations importing its medical cannabis, a market that is likely to expand nation by nation over the coming years. There are many risks in the regulated cannabis industry, but the opportunities await those that establish themselves in this growing global market. If you wish to seize upon the opportunities available in the cannabis industry, the International Cannabis Business Conference is the event for you. Combining business, politics, and culture like no other business conference, the ICBC provides the best learning and networking experience for entrepreneurs in the cannabis space, or those thinking of joining the burgeoning industry. Join us, and the top experts, investors, activists, and business people from around the world, in Vancouver, British Columbia, this June 24th-25th and in Portland, Oregon, September 27th-28th. Get your tickets to the Vancouver ICBC by June 6th and your Portland tickets by September 12th to save $200!